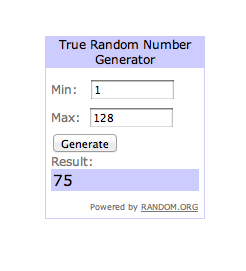 Congratulations to Edith, she won this giveaway! This week is very exciting for me because it is the launch of the Right Start Blog and guess who has been working behind the scenes to get it up and running!? Me. As of today Savvy Sassy Moms is officially a Right Start Mom and brand ambassador. Please do not think that I am doing this alone, oh no. We have picked 7 other Right Start Moms who will be writing for the Right Start Blog all with their own personalities, attitude and flair. 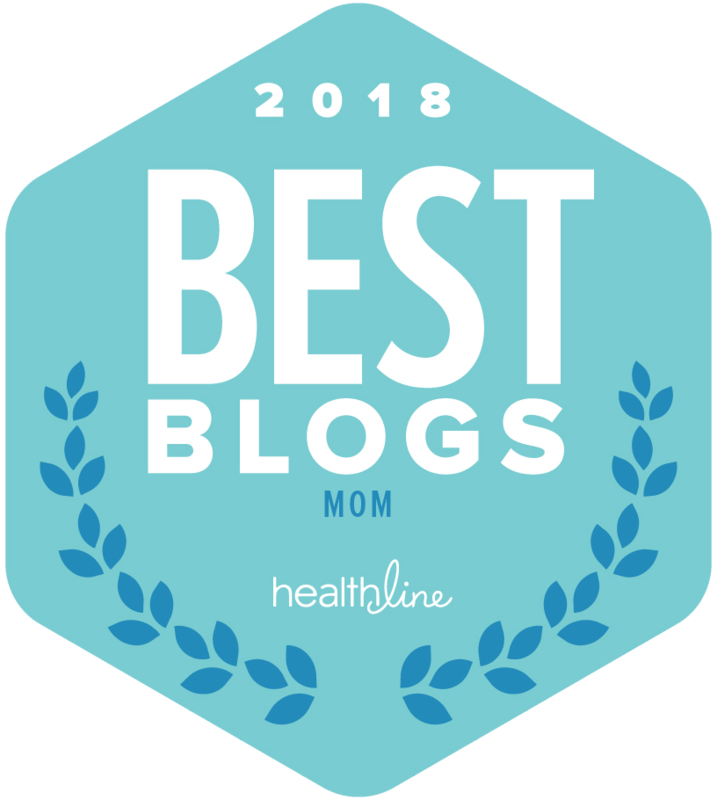 I am very excited to kick off this new community and place for Moms to share, rant and rave about all that comes along with Motherhood. Our Moms will be posting about the day to day craziness of motherhood. 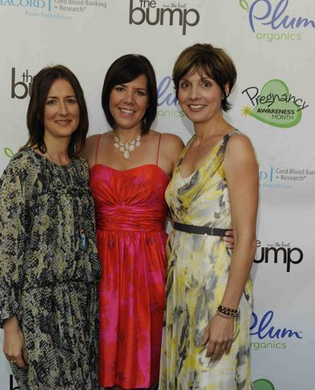 We hope that through their stories other Moms will want to share, help, give advice or laugh right along side of them. 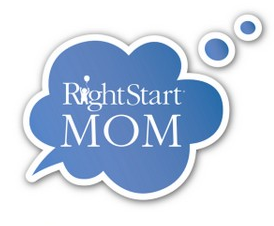 The Right Start Blog will not only be a place for Mom stories and support but it will also be an informative place for parents too. We’ll also be featuring great products, reviews and giveaways so I hope that you will visit us over there from time to time, it’s going to be a lot of fun! So what could be better than celebrating with TWO awesome giveaways! 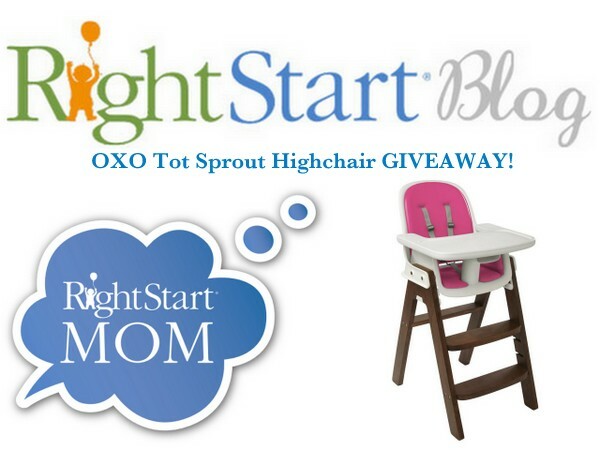 Over on the Right Start Blog we have a STOKKE Xplory Stroller giveaway and right here we have a OXO Highchair giveaway! 1. Have you ever shopped at Right Start, online or in one of their stores? Tell me what you bought and your experience with the Right Start!? Disclosure: I am a Right Start Mom and brand ambassador and I am compensated. I have not shopped at Right Start store however I’ve been on their website and I love it! I’ll be having my baby in 5 weeks and I’ll definitely be buying all the must have’s from their website. I love that their free shipping minimum order amount is reasonable at 49 dollars purchase only! and they give you a coupon code to save even more! Great and quality products too! I have never shopped at Right Start. Following Right Start on Twitter as catholicfanatic. Like Right Start on Facebook. Never did shop there but would love the high chair!!! Sorry, I’ve never shopped at Right Start before, wasn’t familiar with it until now. I’m checking it out now though. I registered for my first baby at Right Start, and it was great. Loved their selection and prices. I have not yet shopped there! But there website looks fantastic! I like Right Start on Facebook. I follow right start on twitter. 1amypugmire. I haven’t shopped at Right Start yet but with a baby due in October, I’m looking for products that are designed to last and outperform lesser brands. I am impressed with the Right Start website and their products look fantastic. Never shopped, I have never heard about them until now! I have not shopped Right Start but am excited to be a part of the new venture. Looking forward to fresh perspectives on parenting through the blog! I have never shopped at Right Start but the website is AMAZING!!! Can’t wait to make my first purchase just can’t decide what I want first! I have just heard about Right Start. I am hoping to get a highchair! I haven’t shopped there yet – hope to now that I have discovered it! I like Right Start on Facebook! 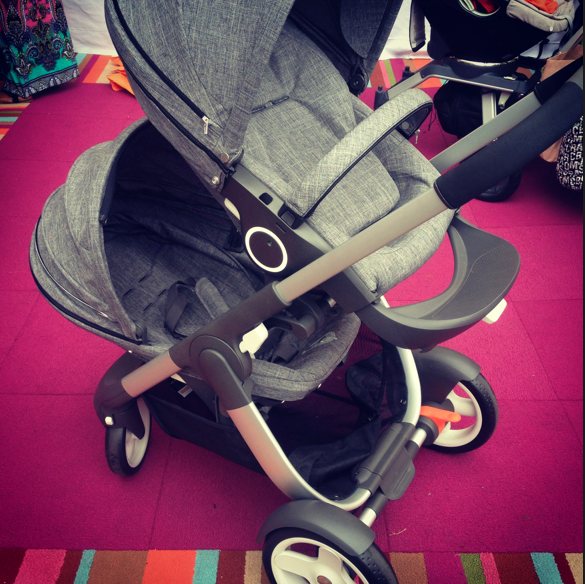 I loved the Right Start store, we purchased our first Maclaren Stroller at their store. Everyone was so helpful and they had all the latest products! I have never shopped at Right Start before, but I love getting suggestions for great places to shop! 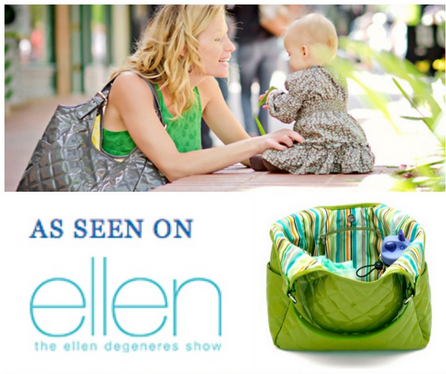 I have not shopped there but as a new mom like finding great online places! I liked in Facebook too….how do I get the extra entry? Haven’t shopped at Right Start yet but my wife and i started to creat a registry for our baby boy who’s coming. 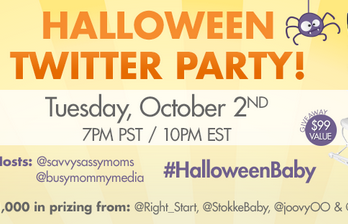 I have not shopped at Right Start yet, just discovered it with this contest on Savvy Sassy Moms. I will be checking out the site though and if there’s a store nearby will be going there to see products. This high chair would be great to have for the new addition in October! Love how fast right start ships your order, and that it’s free shipping over $50! Great Experience!! I’ve bought a few things at Right Start…ok a lot of things big and small. But the most substantial purchase was a Mama Roo. My experience was great — so I keep going back. The salespeople were nice and knowledgable. The store was clean. I’m a stickler for that too. I haven’t shopped there yet. I only just found out about it through your blog! Just discovered Right Start, havent shopped yet! Haven’t shopped at right start yet, but I’m expecting my first soon, so this is a great website to hear about now! I have not purchased anything at Right Start. I am a fan of Right Start on Facebook. I follow on Twitter (@2weddingbelles). Never shopped here but would love to check it out! This is the first time I have heard of Right Start so I have not shopped there before. I haven’t shopped at right start, but now that I have viewed the site, I will. Thanks..I know that I’m not a mom, but I am a grandpa and I would love to have the high chair for my grandson. Thanks again for this great giveaway! Right Start always has the coolest baby items in stock! I have never shopped there before…but it looks like a great place! I love the high chair! I have not shopped at Right Start I am preggo with my 1st so I might need to start shopping with them! I checked out the site lots of great stuff! have not shopped at Right Start but just looked and they have great stuff…have to look more now! i have never shopped there before.